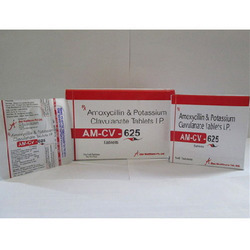 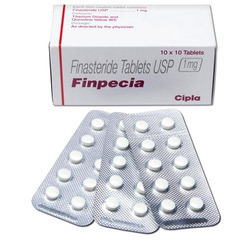 Pioneers in the industry, we offer steroid hormones, domperidone capsule, bimat eye drops, rabeprazole, nasal drops and amoxicillin and clavulanate tablets from India. 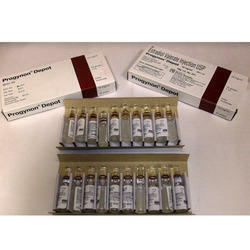 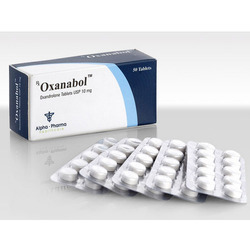 We offer our customers effective Steroids. 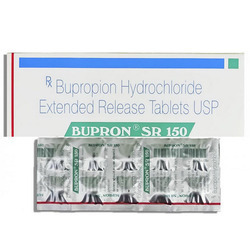 A Steroid Hormones is an organic compound with four rings arranged in a specific configuration. 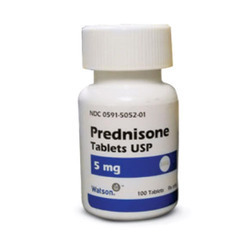 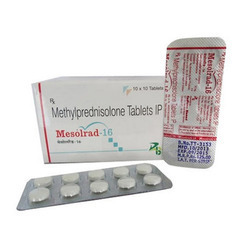 Steroids have two principal biological functions: certain steroids (such as cholesterol) are important components of cell membranes which alter membrane fluidity, and many steroids are signaling molecules which activate steroid hormone receptors. 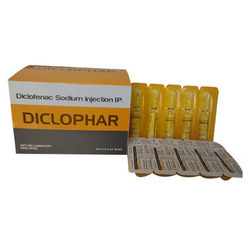 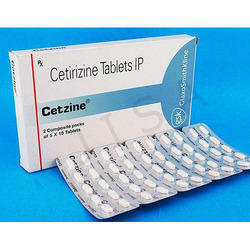 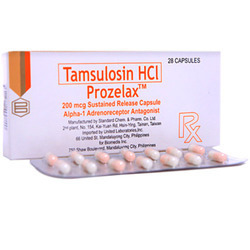 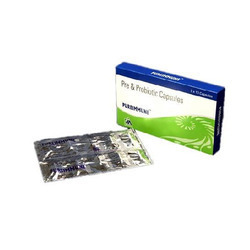 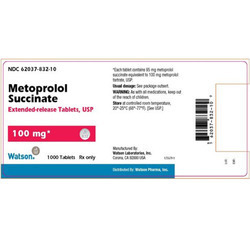 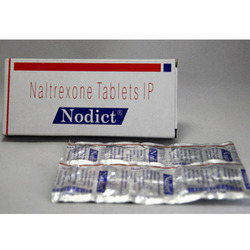 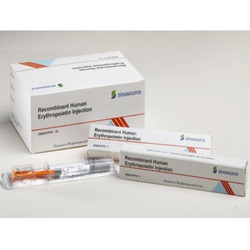 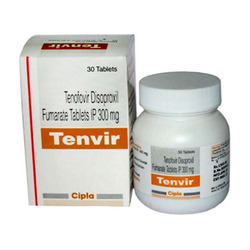 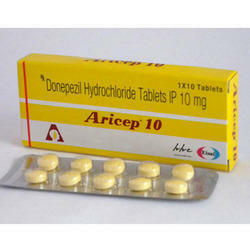 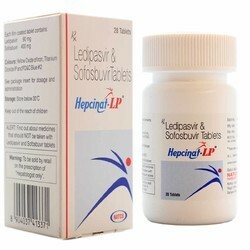 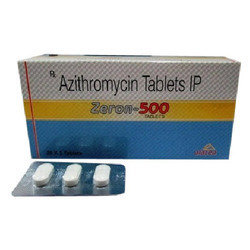 Ours is an illustrious organization engaged in offering high quality Domperidone Capsule. 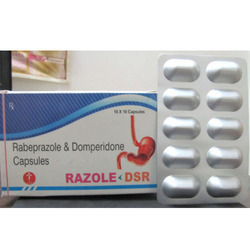 Domperidone is an anti-emetic which can stop one feeling sick.This medication increases movement through the digestive system. 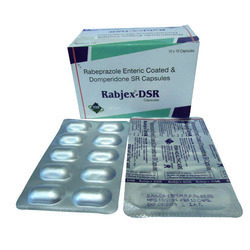 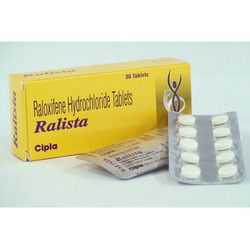 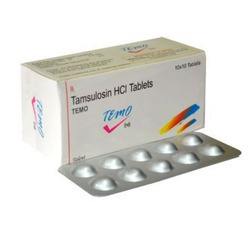 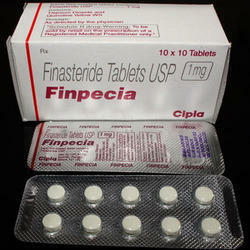 It is used to treat symptoms of stomach disorders. 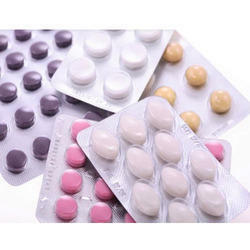 It may also be used to prevent nausea and vomiting caused by certain medications. 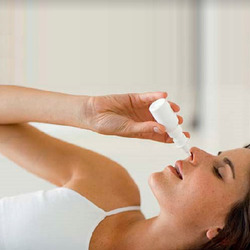 We are a well-known organization engaged in offering Bimat Eye Drops. 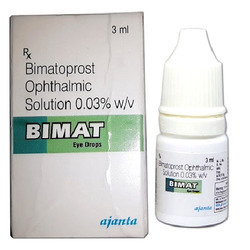 Bimat Eye Drops are used to treat treat hypotrichosis (short eylashes). 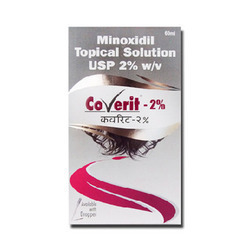 It increases the length, thickness and color of eyelashes. 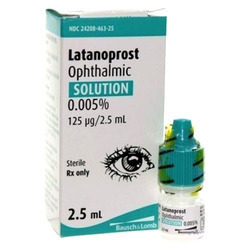 These eye drops are also used to reduce intraocular pressure in patients diagnosed with glaucoma. 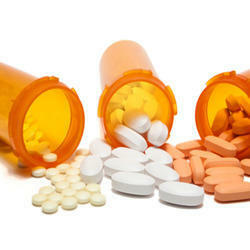 By alleviating the pressure the risks of blindness associated with this condition are significantly reduced. 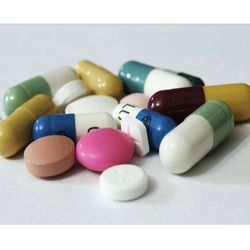 we are major exporter of Myleran Tablets plastic to treat chronic myelogenous leukemia,polycythemia vera and myeloid metaplasia, essential thrombocythemia. 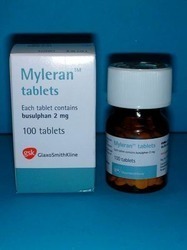 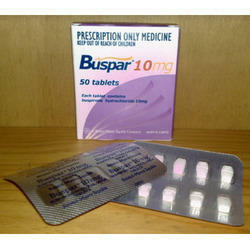 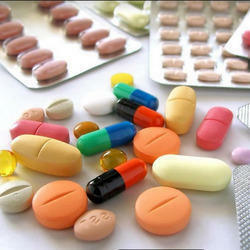 Myleran (Busulfan)is known in USA/Europe by brand name Myleran in UK,Busulfex IV in usa,Busilvex.